Twelve Houthi fighters were killed as they tried to infiltrate into al-Solow district of Taiz governorate. 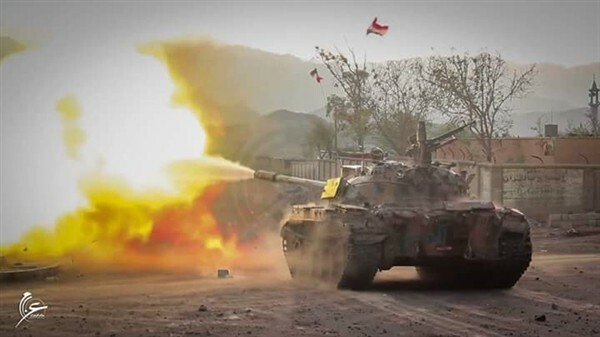 Meanwhile, Yemen's army took over Sunday a strategic area in Nehim in the west of Sana'a, military sources affirmed. 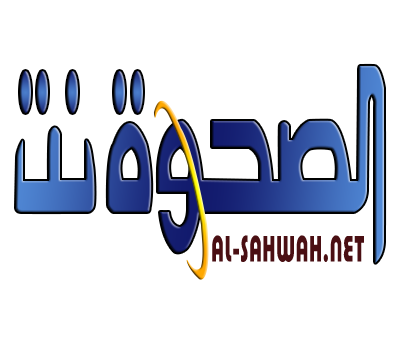 The army and resistances' forces entirely dominated the area of Tabat al-Qanaseen which was considered among the most important positions of the militias. 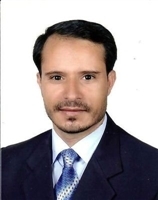 Military sources said that the takeover of Tababt al-Qanaseen will transfer the confrontations with militias of the Houthis and Saleh to Arhab district which overlooks Sana'a Airport. The army managed to capture large numbers of the militias while others escaped to Arhab, the sources added.